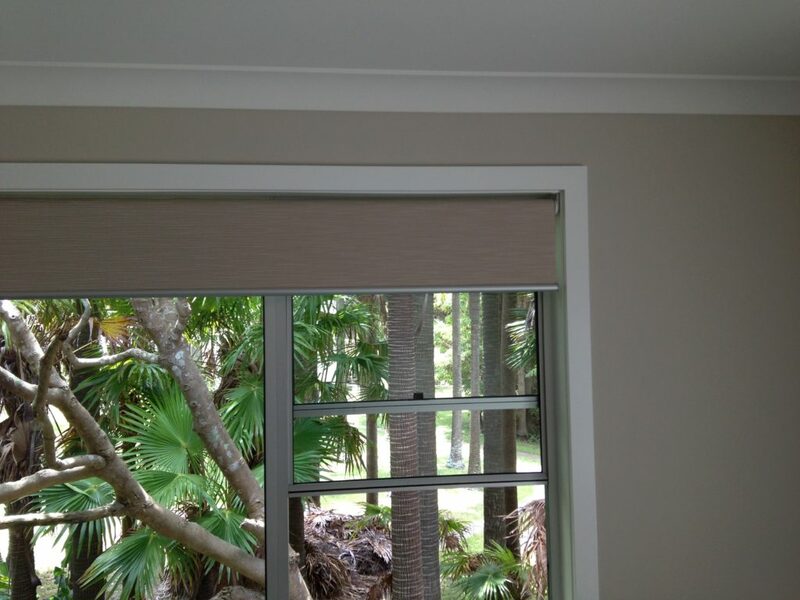 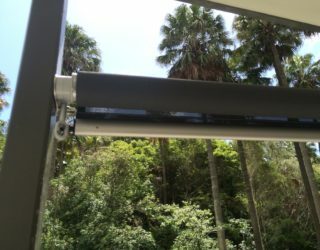 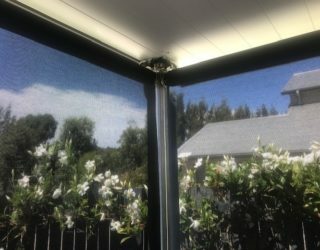 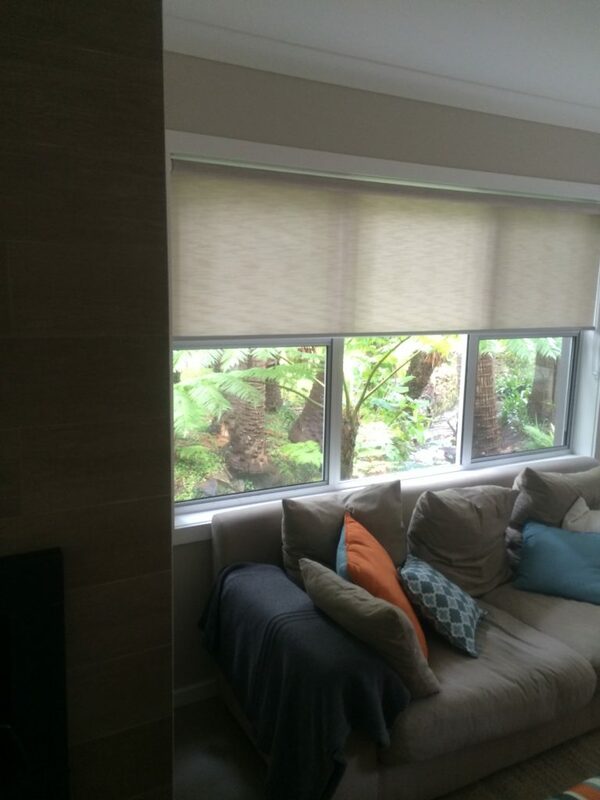 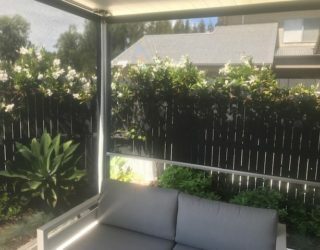 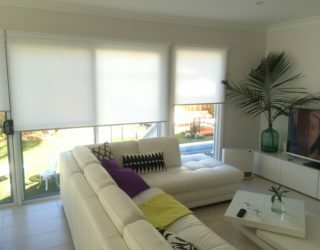 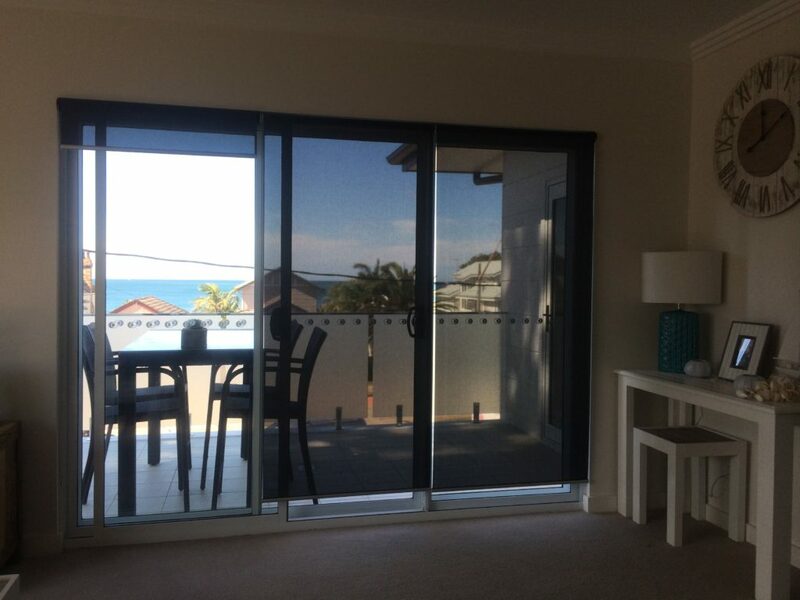 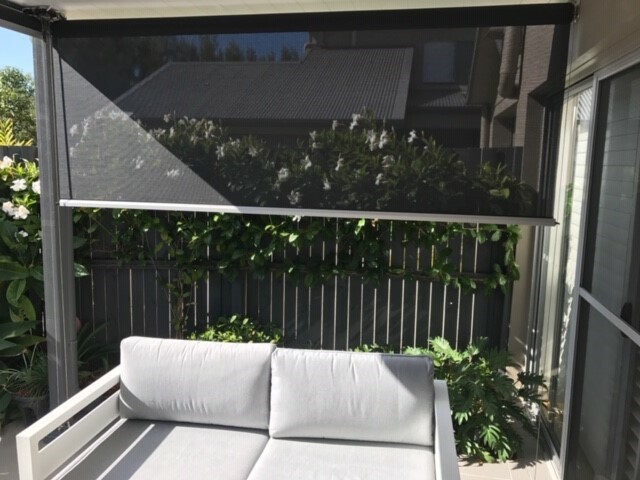 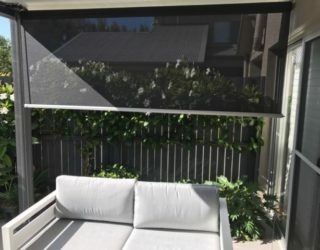 Blinds on the Northern Beaches and North Shore at affordable prices. 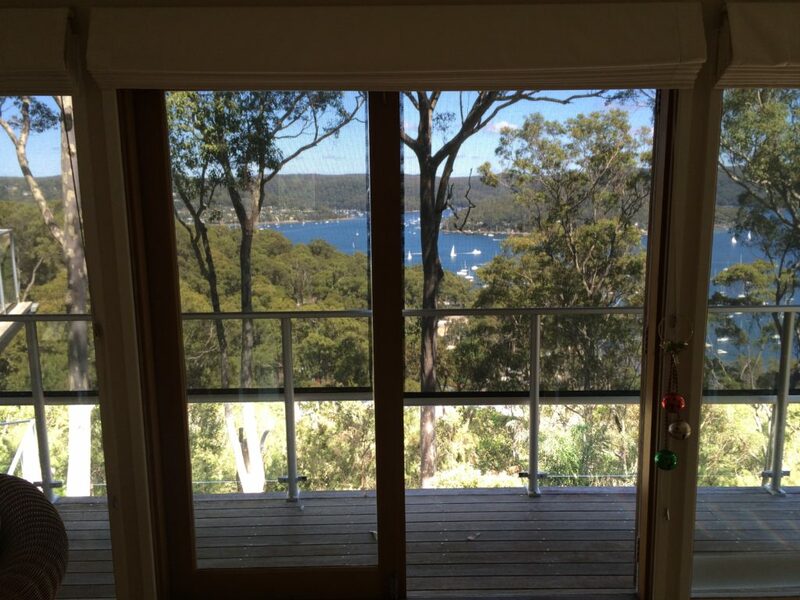 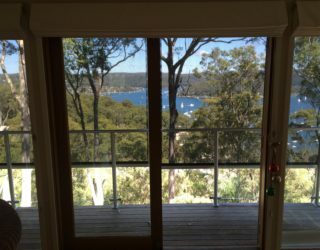 Many homes on Sydney’s Northern Beaches and North Shore are blessed with wonderful views. 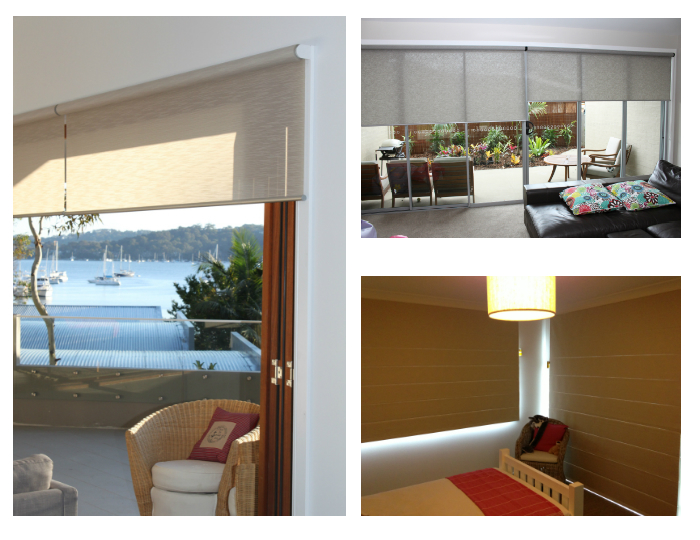 We often recommend sleek, contemporary roll blinds to maximise a particular view. 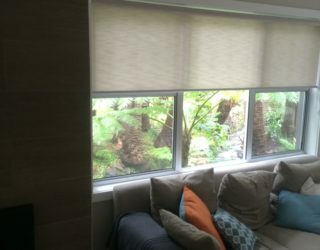 We consider your privacy needs, your outlook and the style of your home to offer a huge range of modern and classic blinds. 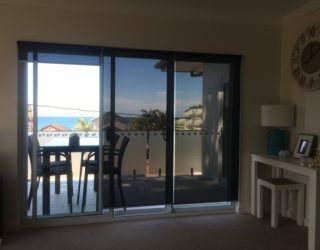 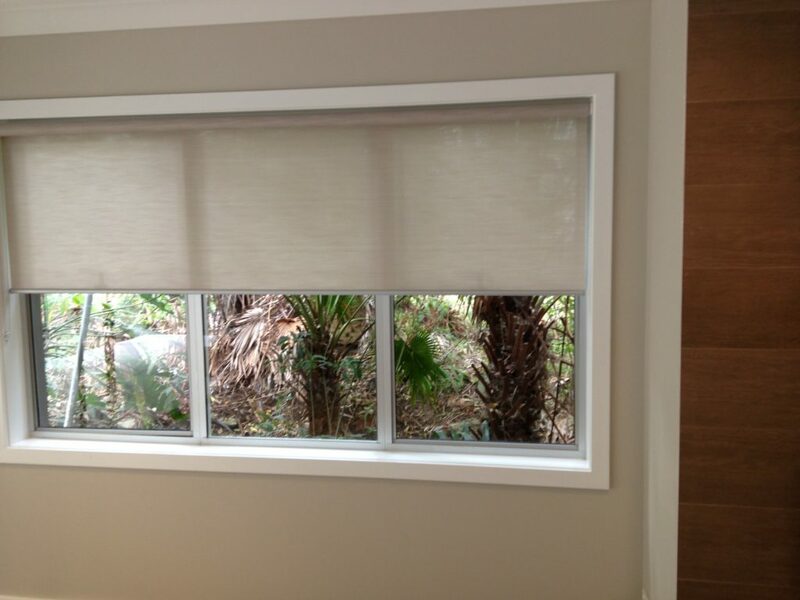 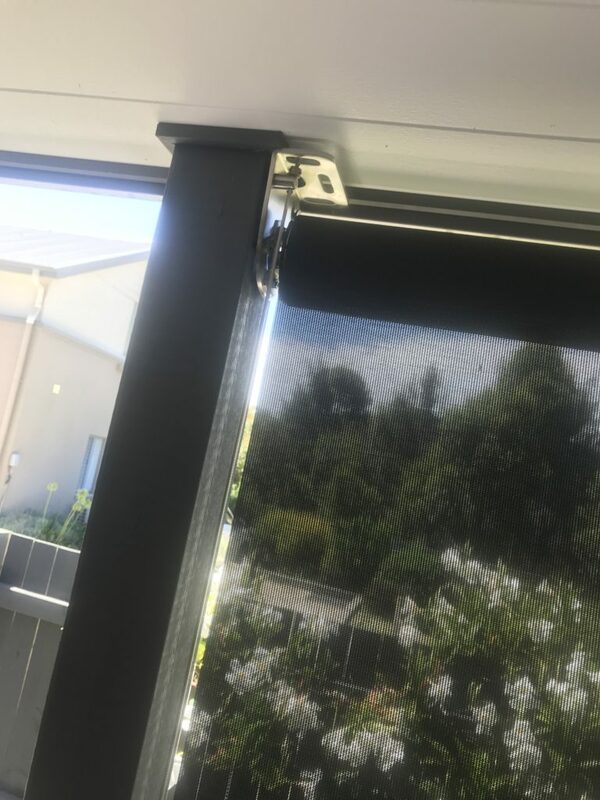 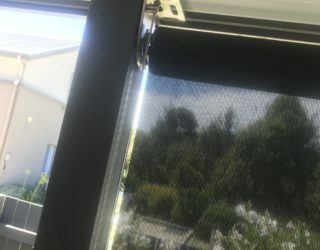 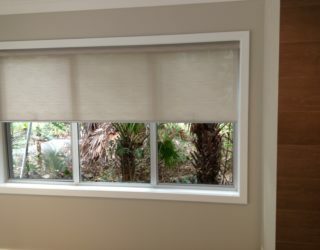 There is so much choice when it comes to Blinds on the Northern Beaches. 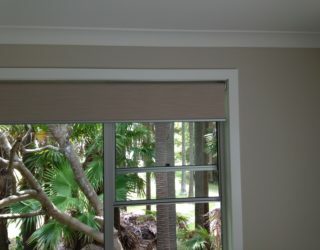 Our products include timber and aluminum Venetian blinds; roll blinds; Roman blinds; and vertical panel blinds. 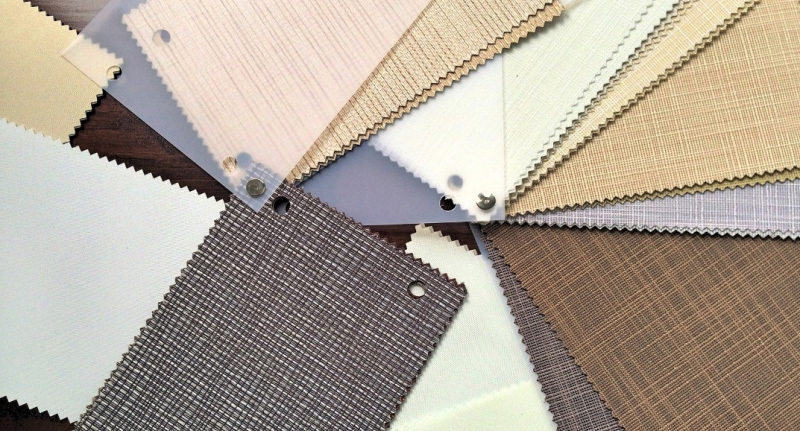 By working closely with more than one manufacturer, we are able to provide a diverse range of contemporary fabrics and styles to suit your budget as well as light and privacy needs. We have a particular interest in motorising roll blinds, visit our motorised blinds page for more information.